Our team has over 30 years of leading the core cutter industry. 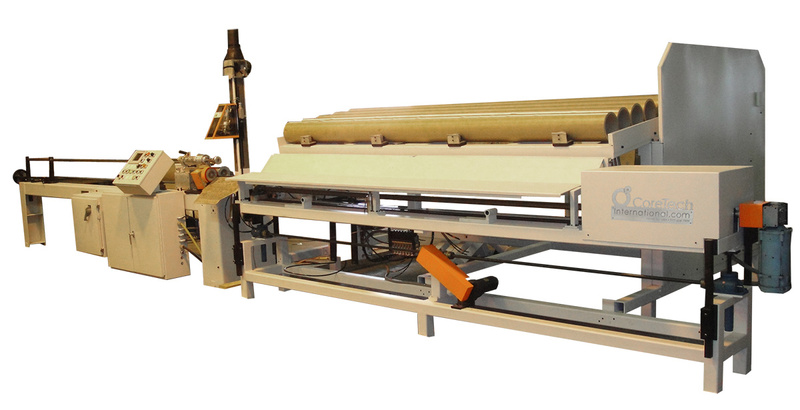 We are the source for your core cutting project. Whether you are looking for a Core Cutting Machine, an entire system, a special Core Cutting Application, a service issue with your Coretech machine, a spare part, or blades, please call our office. 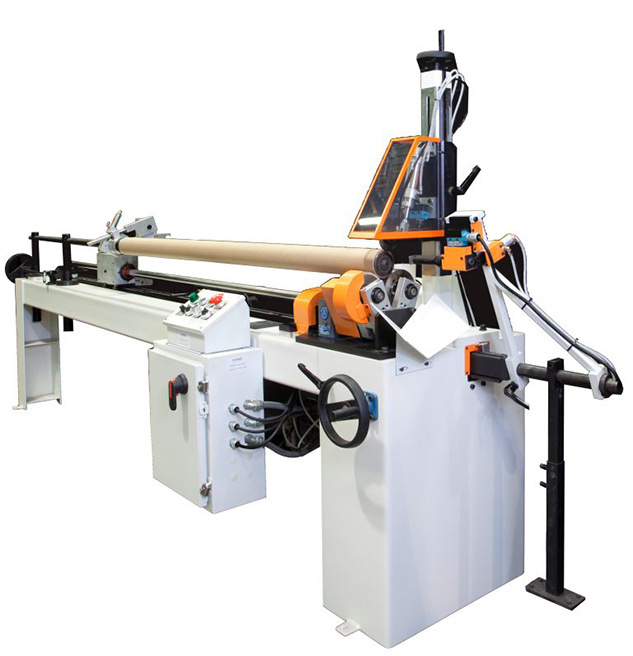 Core Cutting is our business and you will realize that our leadership position has been established by earning the trust of our clients worldwide. With over 1,000 in operation since, our CT8 is a rugged, heavy duty low maintenance machine. The CT8 will deliver endess burr free cuts for many many years, using our famous anvil method. 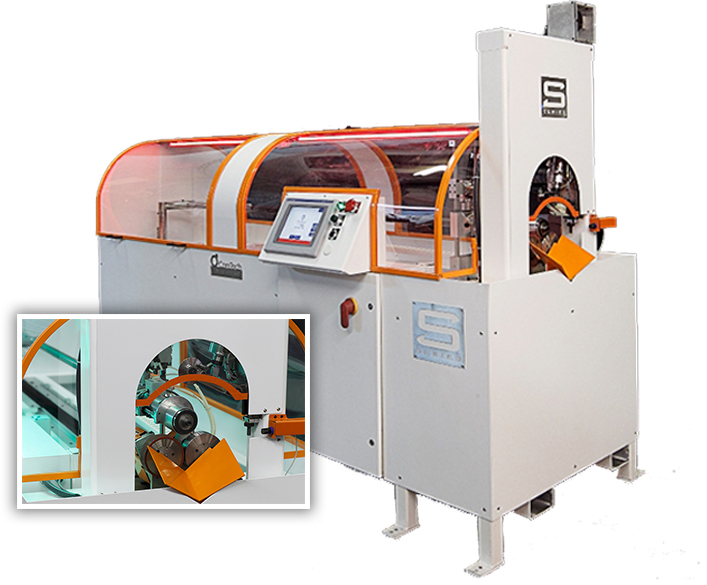 A new safety guard was introduced in 2015 that has appealed to many users since, and is easy to install on all existing machines. Our CT10 SEMI is a heavy duty low maintenance machine with semi automatic cycle built on the same farm as the CT10 Auto. The 10 SEMI will deliver endless burr free cuts for many many years, using our famous anvil method. A new Allen Bradley PLC was added in 2013 which made a faster cycle time, more control; and most importantly the ability to upgrade to a full CT10 Auto at your site. 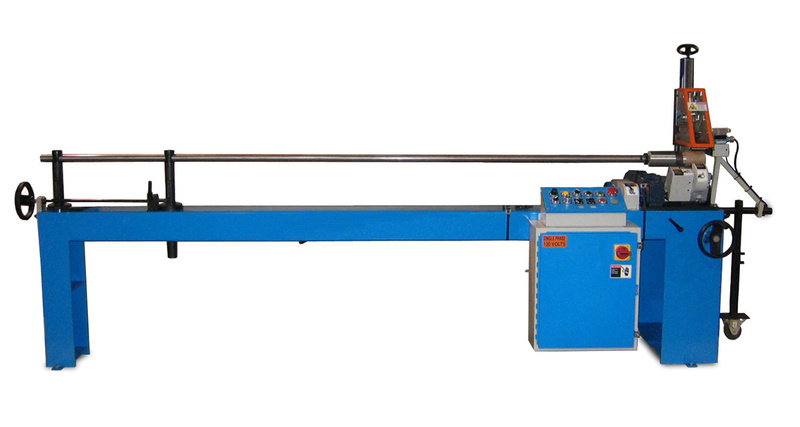 With over 1000 in operation since it's introduction in 1980, the CT10 Auto is quite rugged built of 1/4" steel frame, it is a low maintenance machine. The CT10 Auto uses an Allen Bradley PLC to automate the cutting cycle, and will deliver endless burr free cuts for many many years, using our famous anvil method. The CT10 servo is the leading most accurate core cutter in its class, rugged with low maintenance and cuts accuracy of +/- .005" (.127mm). 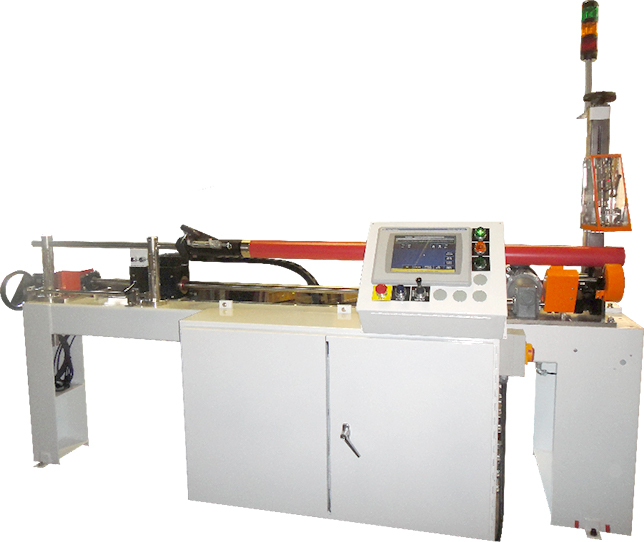 Equipped with an all Allen Bradley Servo motion controls with a 10" Panel View for the operator interface. Our famous kiss cutting technology delivers burr free, accurate and fast cuts. 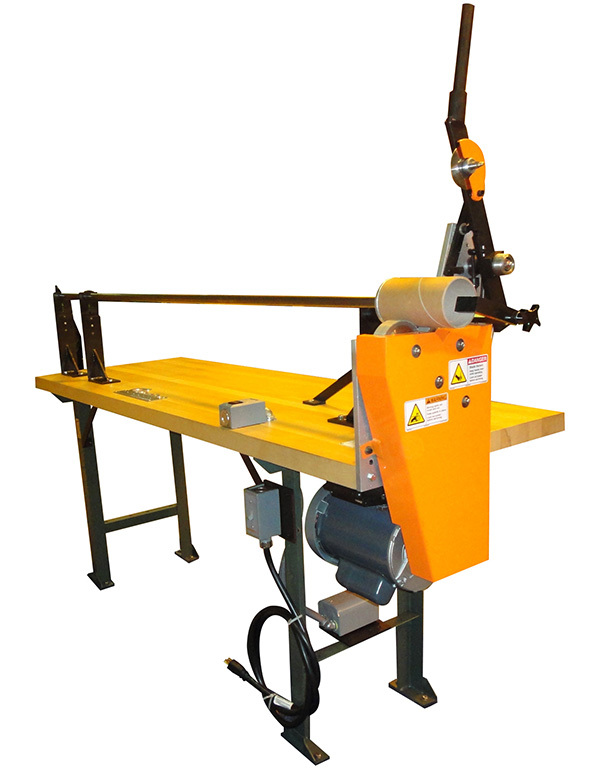 All Servo have our new Pull-On chuck introduced in 2010.
fully automatic core cutter with full loading of core ID from .75" to 11.5", introduced in 1985 with its fast and famous changeover time of less than 5 minutes to different core ID. It is now built with all Allen Bradley Servo motion controls, and with automatic loading height, all you do is push the button on the screen to designate the core ID and the loader will adjust to the correct setting. has proven its legacy with 9 sold in 24 months since it launch at the ICE show in 2014, is our future promise after utilizing feedback from over 3,000 of our customers, continues innovation, improvements and highest safety standards.